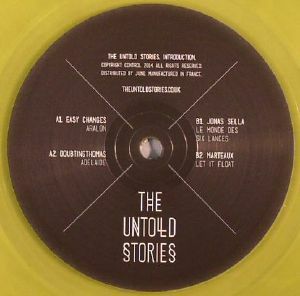 VARIOUS The Untold Stories: Introduction vinyl at Juno Records. 1. Easy Changes - "Aralon"
1. Jonas Sella - "Le Monde Des Six Lances"
2. Marteaux - "Let It Float"
1. Laurine Frost & Andrey Zots - "Tinderbox"
2. Cesare Marchese - "Sixes & Sevens"
1. Howl Ensemble - "Machinery Of Night"
The Untold Stories record series, a new project steeped in spirituality, shares its first offering: a double 12" collection of single works by artists in moments of much magic, featuring: Easy Changes, Jonas Sella, Marteaux, Cesare Marchese, Howl Ensemble, Laurine Frost & Andrey Zots, Rainer, and DoubtingThomas. 8 tracks aflush with strong primal rhythms and distinct spirit, sure to enliven and move. A shared tone of natural warmth exists throughout this release of bold character, beginning with the jaunty groove of 'Aralon' by Easy Changes, followed by DoubtingThomas with a more mystical story of love lost in 'Adelaide'. B1 by Jonas Sella; is the simply irresistible 'Le monde de six lances'. Followed by Marteaux with a laid back and confident vibe, traversing through a dream filled state in 'Let it float'. 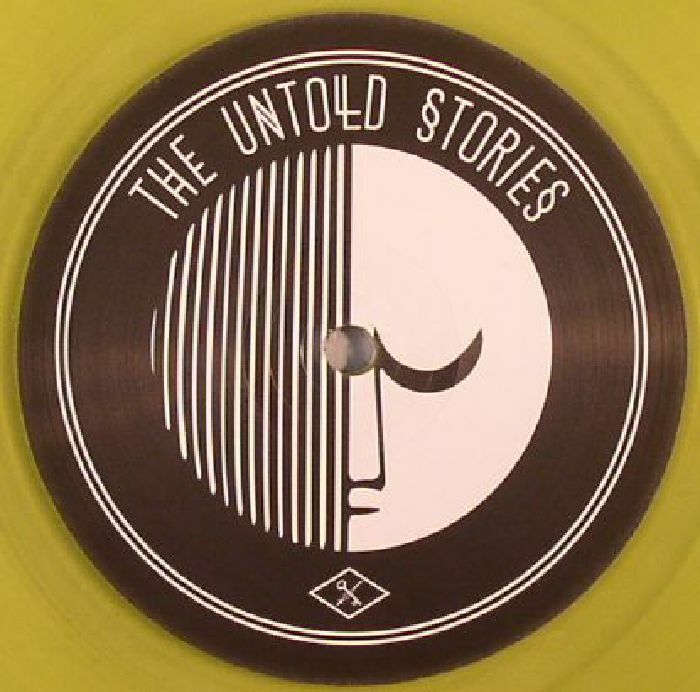 The second record begins with a Laurine Frost & Andrey Zots track filled with trade mark touches of brass, rolling percussion, and futuristic bursts giving release, all in an unusual and satisfying mob style. Then 'Sixes & Sevens' by Cesare Marchese, a momentous rhythm of strong stances, with serene moments amidst a tribal percussion. The collection comes to its end with two mysterious, and slightly darker works by Howl Ensemble (Giovanni Verrina, Germano Ventura, Gabriele Carassio) and Rainer.